Welcome to Fairfield Performing Arts! The Fairfield Performing Arts Department provides a variety of music performing opportunities to almost 300 students in grades 7 – 12. Located just outside of Goshen, Indiana, Fairfield Community Schools serves the students in the communities of Benton, New Paris and Millersburg. Over the past 25 years, Fairfield music ensembles have consistently distinguished themselves at the state level, earning numerous state finalist distinctions. 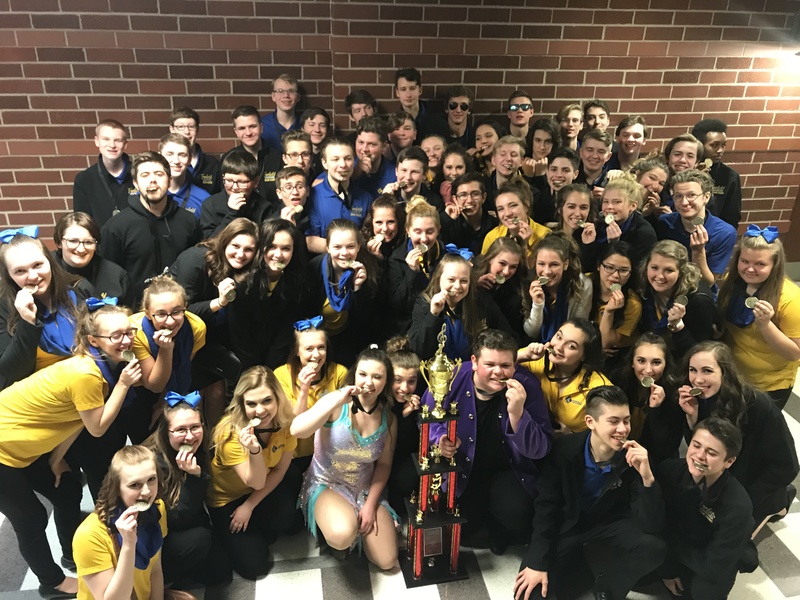 In addition, the Fairfield Performing Arts Department received the Total Department Award from the Indiana State School Music Association from 2013 – 2015 and the Choir Department Award every year since 2012. Fairfield Varsity Winter Guard is the State Champion of Divisional Regional A Class!!! 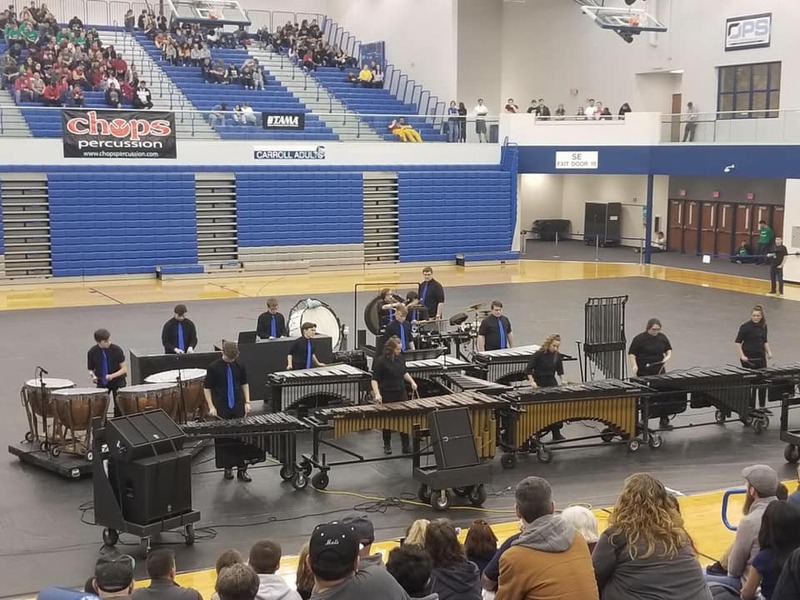 Fairfield Winter Percussion consecutively places in Top 3!! 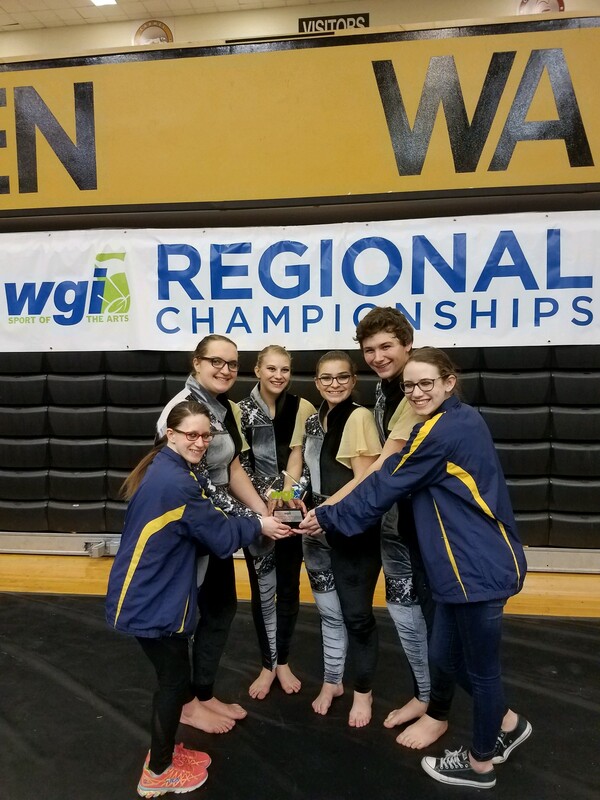 Fairfield Varsity wins 3rd place at national WGI competition! 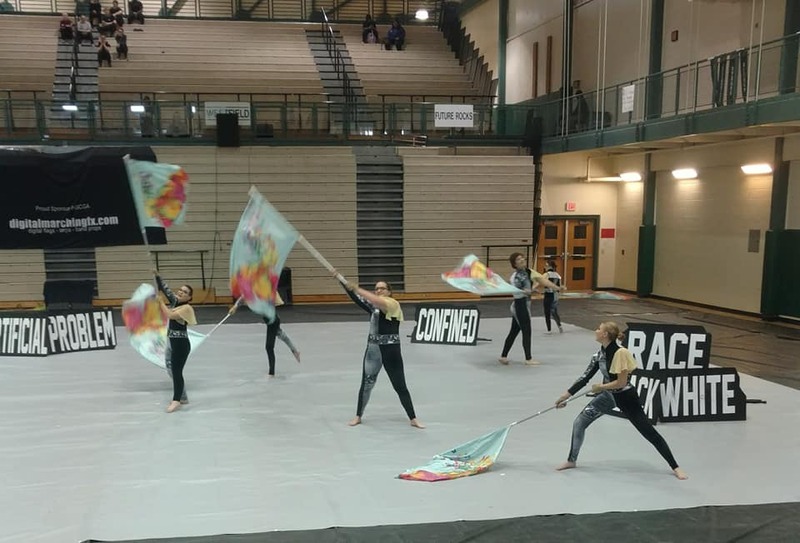 The Fairfield Varsity Guard traveled to Warren Central for the Regional Championships of the Winter Guard International circuit. There they advanced to the final round in their class and placed 3rd out of 7 finalists. They will travel to Carroll High School this Saturday, February 23rd, competing once again in the IHSCGA circuit. Fairfield Varsity Continues Winning Streak! Fairfield Varsity has now received a gold rating and taken 1st place at every competition so far in their 2019 season! At East Noble, at Westfield, and at Brownsburg, the varsity stood out among their competitors. Their show entitled “Dear Hate” has captured the judges and audience week after week! Be sure to see them at our Winter Showcase. Fairfield Fusion wins @ Garrett!! 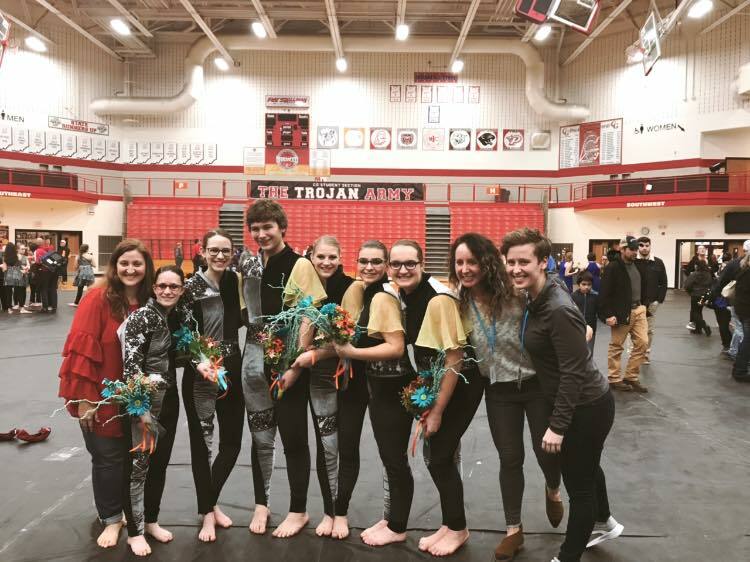 Fairfield Fusion traveled to the Garrett Railroader Rush competition Saturday, 2/2/19 and placed first in the Small Mixed Competition and 1st Runner-up overall! Congrats to the singers, pit musicians and crew for a job well done! The Fairfield Show Choirs will perform at the Carroll Show Choir Invitational (Carroll High School, Ft. Wayne, IN) this coming Saturday, 2/9/19. Expressions performs at 10:15 AM and Fusion at 2:00 PM. Come support the choirs as they continue their competition season. An itinerary for all show choir members appears below. 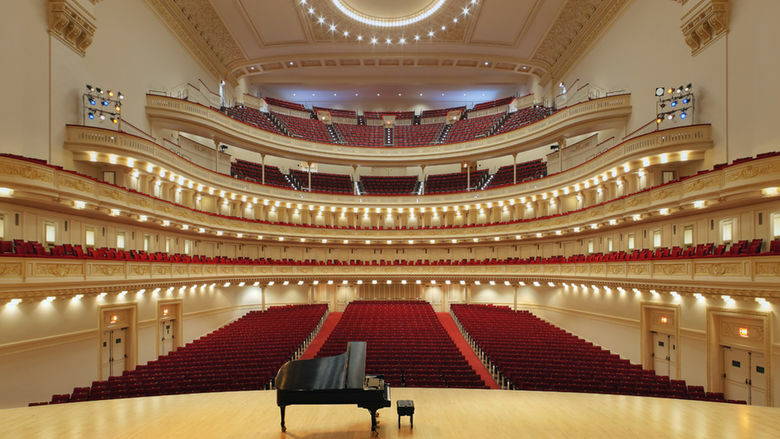 Fairfield Music Department To Perform in Carnegie Hall! The members of the Fairfield High School Choral program and the High School Wind Ensemble have been invited to perform at the New York Invitational Music Festival to be held at the world-renowned Carnegie Hall. Registration for this event is already underway. For those interested in travelling with us, please visit https://www.superholiday.com/ and register today! Fairfield choir students should use code FHSC4652619 and band students code FHSW4652619 to create their account. ©2019 Fairfield Performing Arts. All rights reserved. Website by Digital Hill Mutlimedia, Inc.